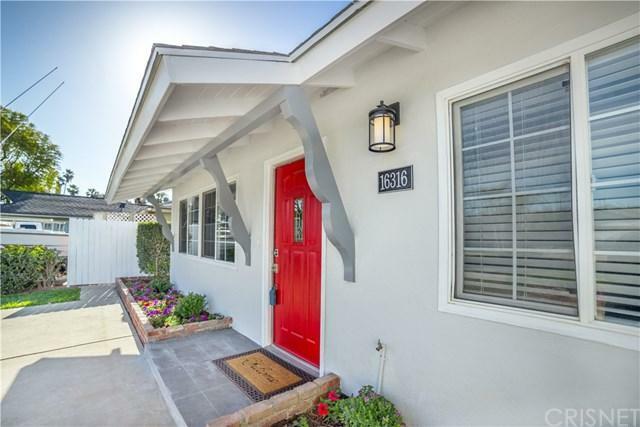 Remodeled 4 bedroom & 2 bathroom home with 1727 Square feet located on a tree lined street in a pride of ownership neighborhood. 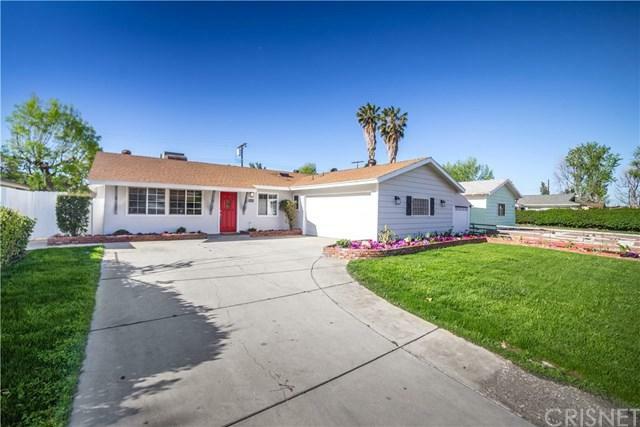 This home boasts fresh paint inside and out, new flooring and custom features throughout. There is a Chef's kitchen with Stainless Steel appliances including a French Door Refrigerator, built in microwave hood, free standing range and a dishwasher plus a breakfast bar and a walk-in closet. The spacious living room has large picturesque windows is next to the formal dining area next to the oversized family room with a fireplace, wood beamed and cathedral ceilings! The master suite features a private bathroom and two closets! The oversized low maintenance backyard has fruit trees, lush green lawn and plenty of space to entertain or play at your castle! Don't miss the energy saving features such as L.E.D. lighting, some double-paned windows, double-paned sliding doors and water saving plumbing fixtures. The two-car garage is finished including new paint on the walls and floors! 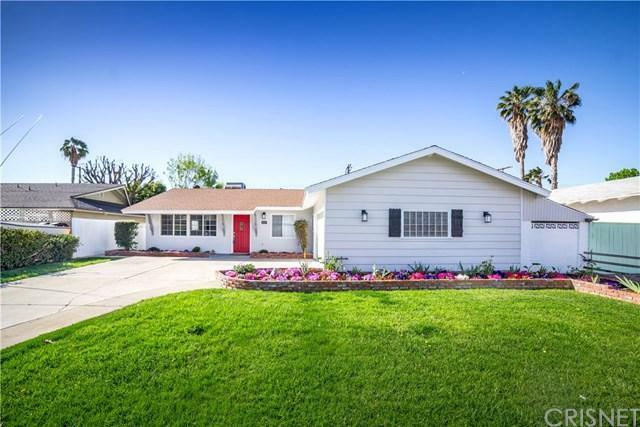 Centrally located and only minutes to parks, schools, restaurants, shopping centers and freeways! 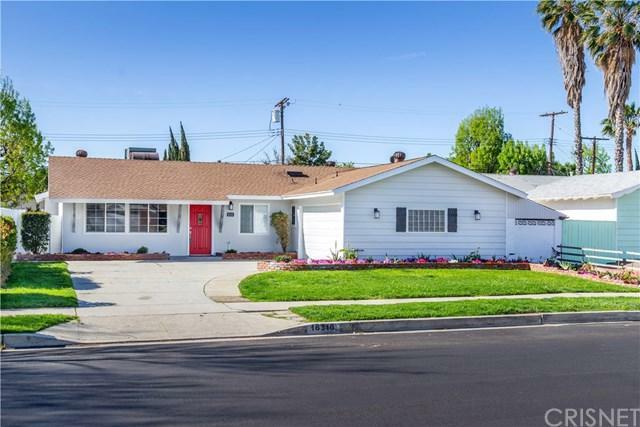 Sold by David Nalbandyan of La Premier Realty.